Apologies for the delay in responding, but thank you for your emails regarding the Community Infrastructure Levy report of the Housing & Regeneration Scrutiny Panel. Hopefully your conversation with the scrutiny officer has reassured you on some of the points that you have raised, but I thought it would be helpful to update you both further in writing. 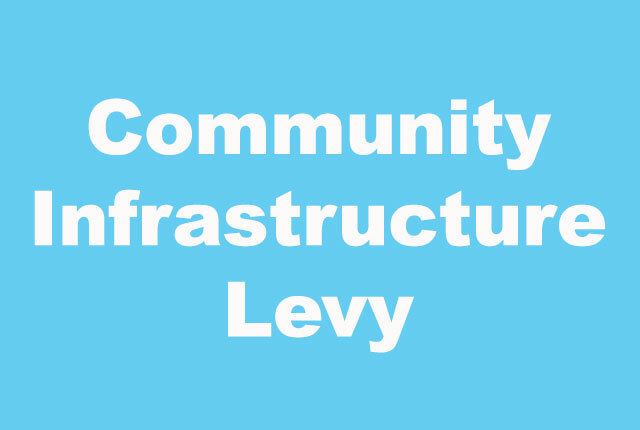 The Community Infrastructure Levy Report was agreed by Overview & Scrutiny Committee on 8th March 2016. At the meeting your concerns were raised with the Committee and it was agreed that recommendations would be clarified in respect of their application (or not) to Neighbourhood Forum Areas (particularly in relation to recommendation 3 and 10 as identified) and these have now been amended in the final report (attached). The panel would like to reiterate that it was very impressed with the work of Neighbourhood Forums and the consultative processes that they had used to engage and involve local communities. In light of this, the panel were of the view that resultant priorities identified by Neighbourhood Forums for community infrastructure projects should strongly influence spending decisions and hence the recommendations it has made. In evidence gathered in the review, the panel noted the good relationship between local Neighbourhood Forums and the Council and the continuation of such partnership working will help to ensure that the neighbourhood CIL is spent to best effect and on those infrastructure projects that matter most to the local community. As you may be aware, Overview & Scrutiny is an advisory function to the Council Executive, and as such the conclusions and recommendations of the panel cannot be implemented until agreed by Cabinet. It is likely that this report will be considered by Cabinet in May or June of this year at which time the Council will also post its response to the recommendations. You may of course make a deputation at this meeting and officers will let you know the date when confirmed. Once again, I would like to thank you both for your help and support in conducting this review.